**I heard this code may be expired...please let me know if you give it a try! 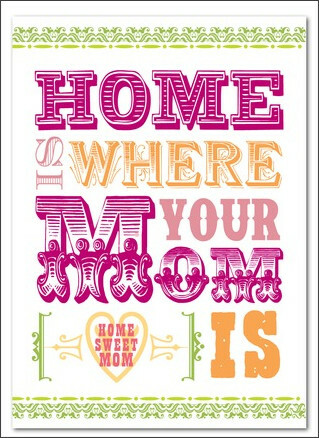 The Mother's Day cards should come up for .99 though when you use code MDAY99--that's still a STEAL!! This code expires April 12. Use code 4MOM to score a FREE Mother's Day card at Tiny Prints! There are so many cute ones to choose from--it's hard to decide! You can choose to get it sent straight to your recipient for the price of a stamp (.44)! I like that you can schedule when you want the card to be sent . . . create it now & get it delivered later (in time for May 8, which is Mother's Day)!